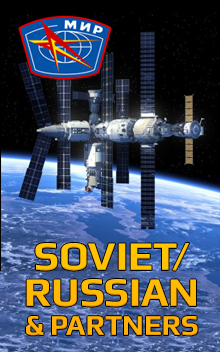 Soyuz TMA-21 ("Gagarin") is a current Soyuz flight to the International Space Station (ISS). 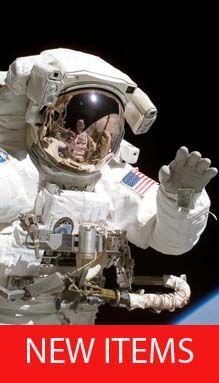 It transported three members of the Expedition 27 crew to the ISS, and docked at the station on 6 April 2011. TMA-21 is the 109th flight of a Soyuz spacecraft, the first of which launched in 1967. The Soyuz remained attached to the space station throughout the Expedition 27 increment to serve as an emergency escape vehicle, and will remain attached to service Expedition 28 until September 2011, when Expedition 29 will begin. 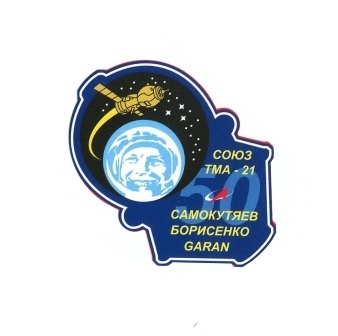 The launch of Soyuz TMA-21 was devoted to the 50th anniversary of the first manned space mission, which was conducted by Yuri Gagarin on 12 April 1961.